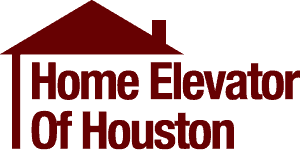 Home Elevator of Houston fully services the Greater Houston Area. We specialize in new construction and modifying homes to include elevators and necessary modifications. At Home Elevator of Houston, we’ll provide highly trained elevator technicians and skilled craftsmen to creating a qualified team for your full elevator construction needs. Calls us at (713) 360-7353, we are ready to offer complete elevator installation and construction based on your needs. Our customers love the care we take in making the elevator look like a natural component to their home. Whether it’s done indoors or outside we are Houston’s best choice for any shaft construction need. All our proposals offer a complete turnkey elevator installation with every shaft construction.